Samsung is rightfully proud of the success of its Galaxy S smartphone, the device has shipped 7 million units worldwide since its release in July. Yesterday, Samsung announced that 3 million of those shipments were to the US alone, a healthy number in a competitive market, but a figure that falls far short of Apple’s sales figures with its iPhone. Apple managed to sell 3 million of its iPhone smartphones in the first three weeks of its launch but Samsung has been plagued by component shortages, making it difficult for the company to satisfy demand. Speaking to Reuters, Samsung CMO Paul Golden admitted the company was “in a situation where we wish we had more supply,” with its AMOLED screens providing the main bottleneck, a display technology that Samsung manufactures not only for its own smartphones but also for its competitors. 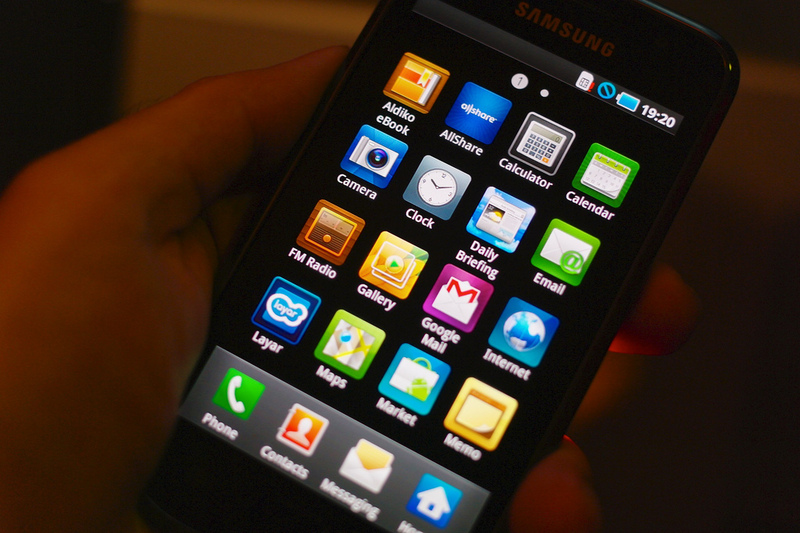 The Galaxy S is available on four US mobile operators, compared to the one (AT&T) that sells the iPhone. Samsung will offer a new Galaxy S device over the holiday period, the Continuum, heading to Verizon and Vodafone.